Chuck Scatterday joined West Virginia Illustrated as operations manager and executive producer in July 2014. He oversees the content and production for the coach's shows and pre-game show, as well as various other broadcasting elements. Scatterday holds over 17 years of network broadcast experience with ESPN. As coordinating producer of college football and Olympic sports for ESPNU, the network expanded from 3.5 million to 75 million homes in just under 5 years. Scatterday also worked as broadcast manager for Remote Studio Productions where he produced studio sports programming for ESPN and ESPN2. Most recently, Scatterday served as sports producer and adjunct professor for West Liberty University. Instrumental in the acquisition of a $300,000 mobile television unit and in the development of a sports broadcasting concentration, his oversight improved the production quality of televised football and basketball games resulting in increased viewership on flagship television station, WLTV, and via WLTV online. He also currently owns his own production company, Scatterday Night Live Productions, and works with national and regional television networks and clients in producing and packaging various sports events. 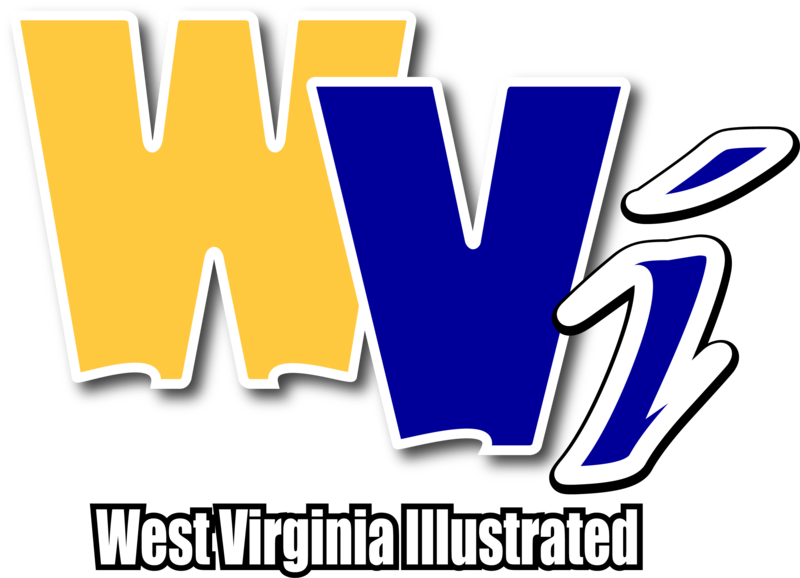 "We are proud to welcome Chuck to our staff at WVi," said Larry Cottrill, vice-president and general manager of WBOY-TV and West Virginia Illustrated. "We believe that his solid and award-winning experience with ABC sports and ESPN will launch our look and coverage of Mountaineer sports to an exciting, advanced level." A proud Mountaineer, Scatterday is a graduate of the Reed School of Media (92) and the College of Business and Economics (90). He currently resides in Morgantown with his wife, Tara, and their three children. He can be reached via email at cscatterday@wvillustrated.com or on Twitter @cScatTweet.